Whether you're looking to sell, or take investment to scale, members and partner experts recommend that you focus on running a good business with a strong management team. Always consider what might be impacting its capital value and saleability – even if you’re not looking to sell imminently. 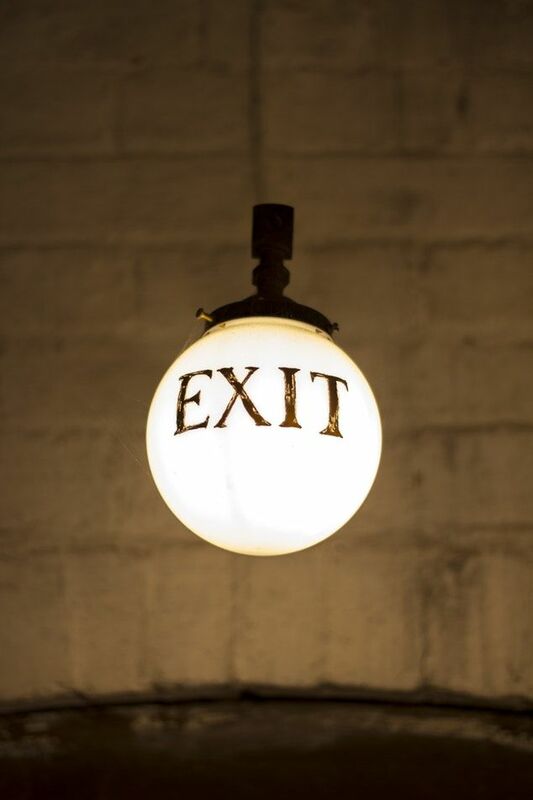 This roundtable will bring together those preparing to full or partially exit their business to learn from peers who have done it and experts who help founders get the best result.